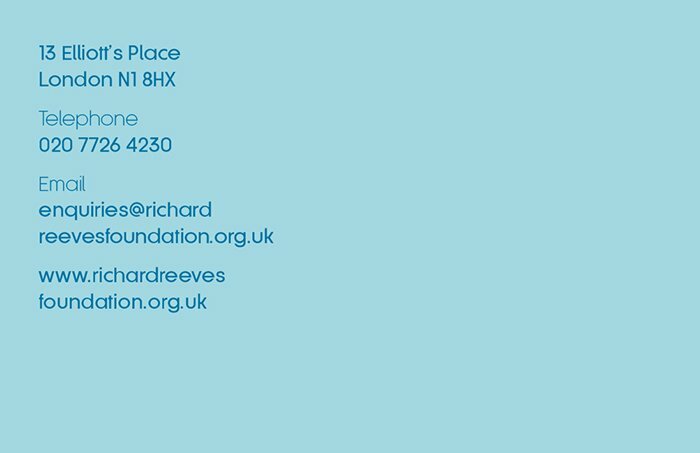 Richard Reeve was a successful London silk merchant. He died over 300 years ago and left a significant estate to ‘facilitate the education and life opportunities of young people in Islington, Camden and the City of London’. 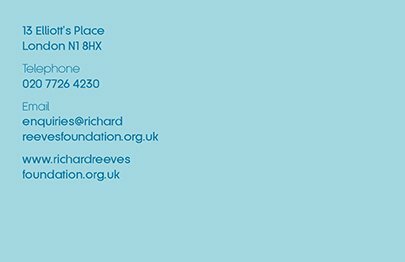 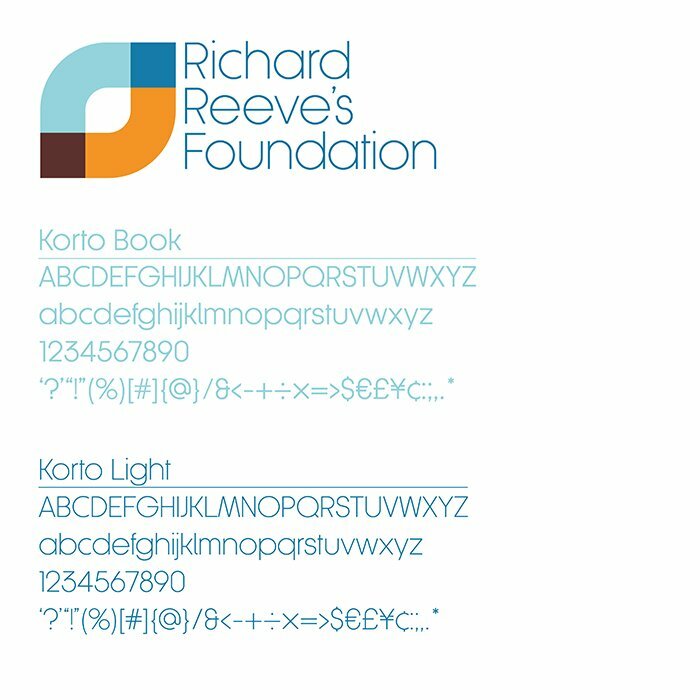 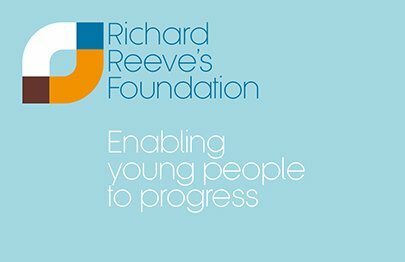 Richard Reeve’s Foundation continues the good work to this day and Intro were tasked with designing a new identity and print and digital communications tools, including a new website. In response to the brief, which requested a clean, modern response, the identity and the website make extensive use of Talbot Type Korto, one of Intro Creative Partner, Adrian Talbot’s own typeface designs.